One thing is for sure; we know Thor loses his hammer in the next installment in the Marvel Cinematic Universe, Thor Ragnarok. To honor his mighty weapon let’s decorate all the things! 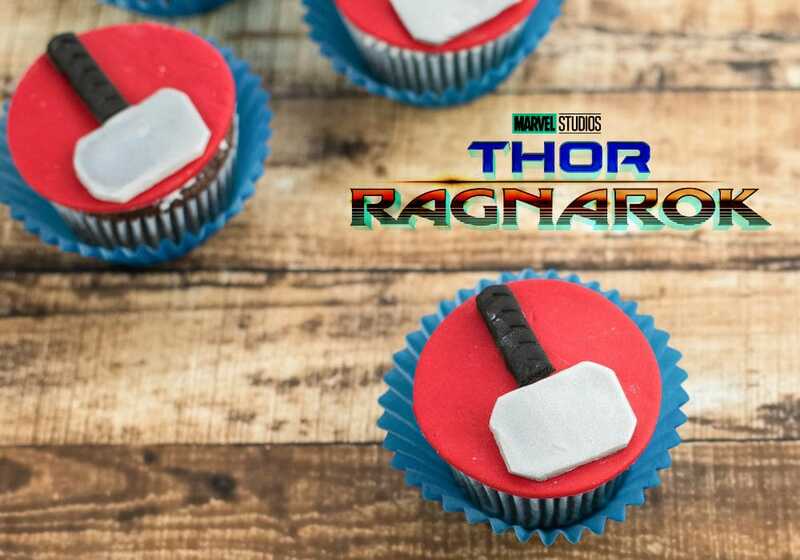 Starting with an irresistible cupcake recipe from Devon at Midwestern Moms, these Marvel cupcakes are super easy to make, and a must have while we anticipate the movie’s release this November. 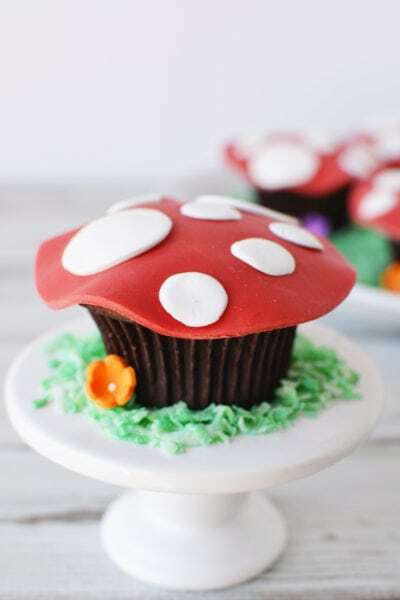 Get ready for a lot of fun with fondant! 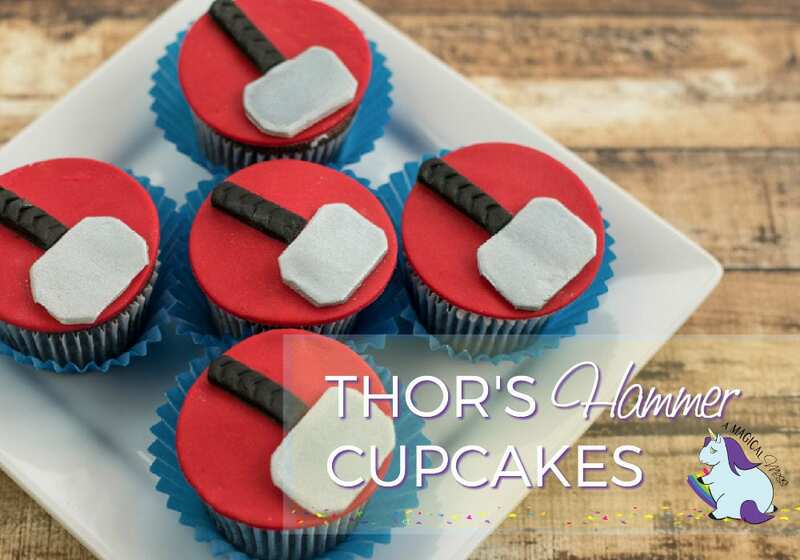 And, check out even more creative ways to decorate superhero cupcakes! The MCU never ceases to excite and drive me mad with anticipation. Thor: Ragnarok is going to be incredible–Hulk size incredible. The movie hits theaters November 3rd, so make sure to get your tickets at Fandango.com and mark your calendar! 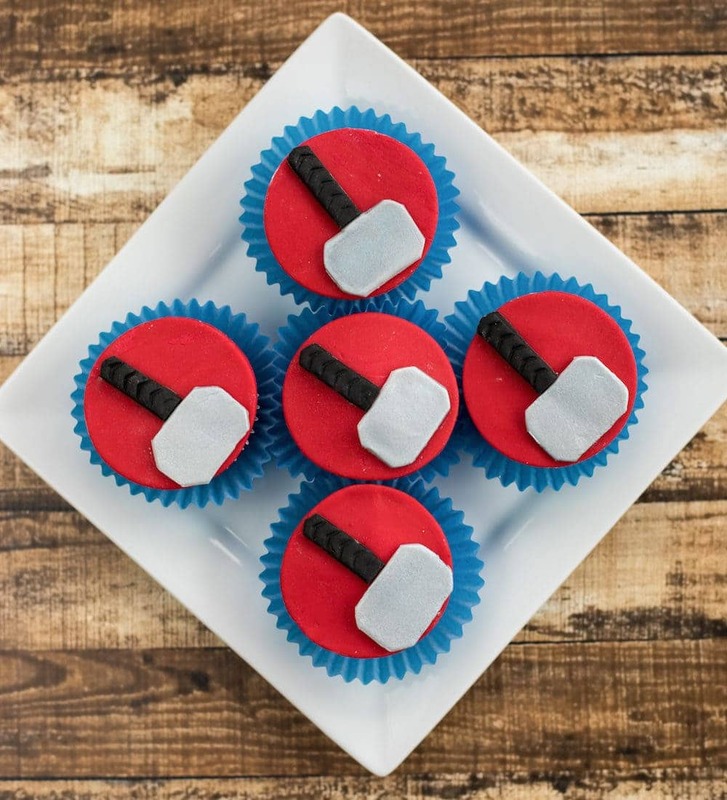 To celebrate the Thor Ragnorok movie, make some hammer cupcakes. Nutrition facts do not include the fondant. 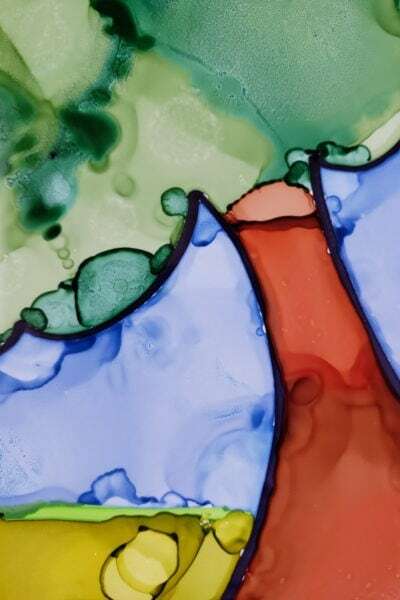 Please see the blog post for complete decorating instructions. 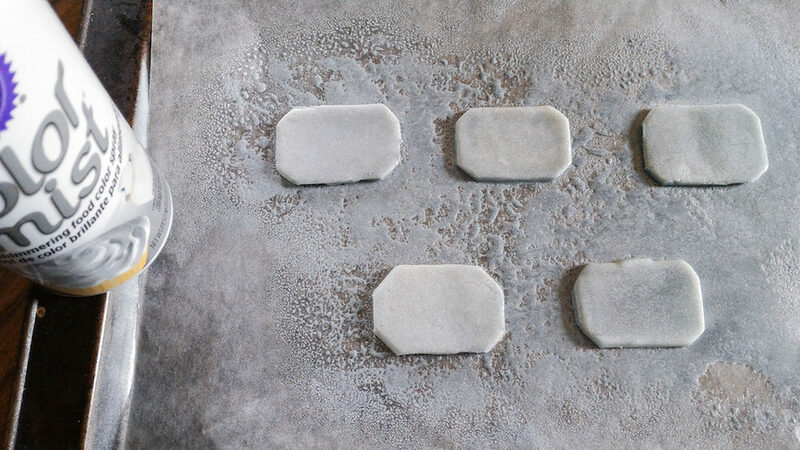 Tip: Make sure you sprinkle your surface with powdered sugar when rolling out fondant. 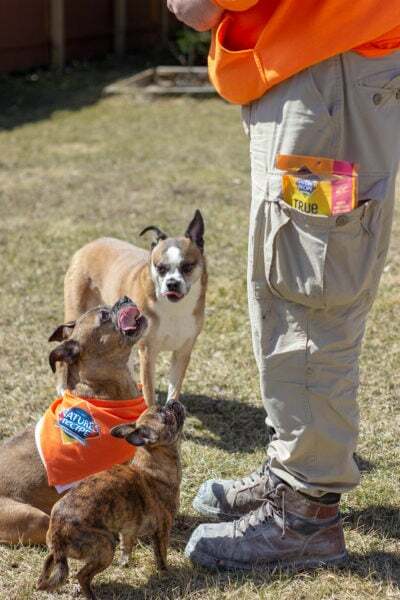 It helps prevent sticking. Roll out some red fondant. 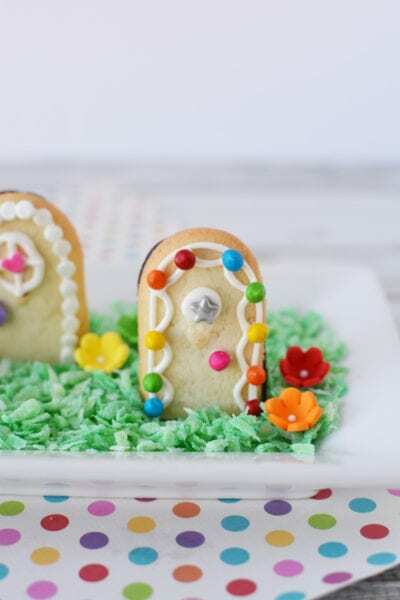 Using a 2 1/2 inch round cookie cutter, cut out enough circles for your cupcakes. Roll out the white fondant. 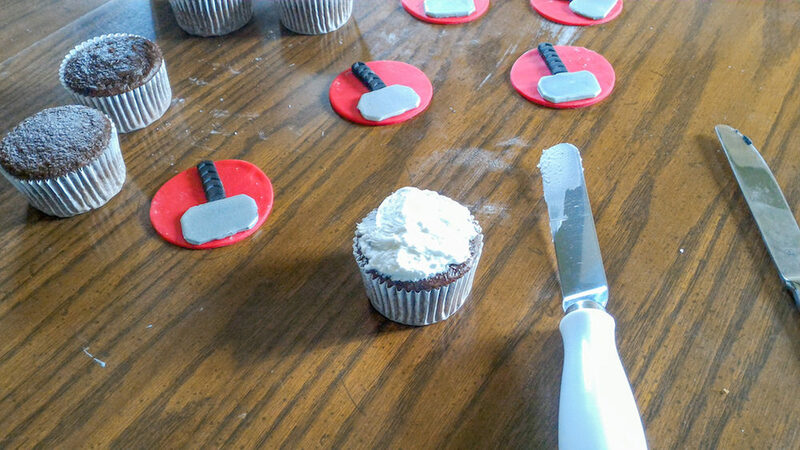 Using the Thor hammer cookie cutter, cut out enough of the hammer heads for your cupcakes. 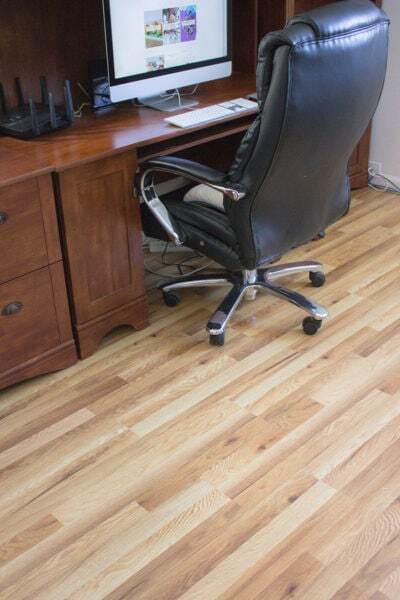 Also, cut off the corners a bit, so it doesn’t have sharp corners. 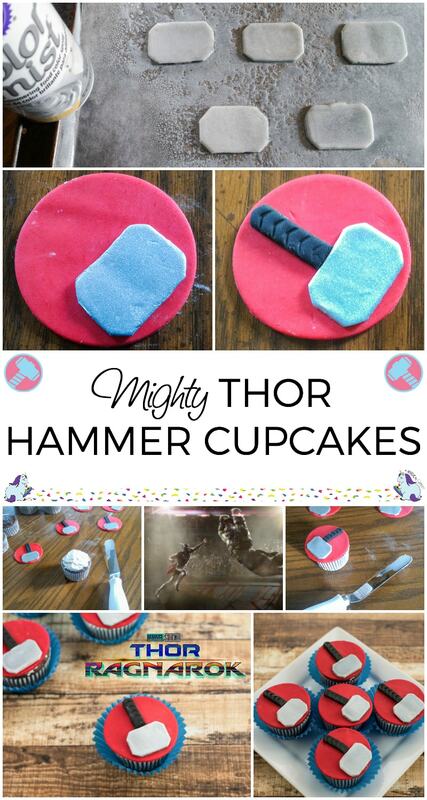 Place the hammer heads onto wax paper with a cookie sheet under it. Take the Silver Color Mist and spray the hammer heads. 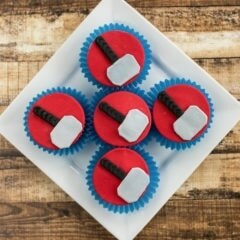 Roll out the black fondant and make enough hammer handles for your cupcakes. 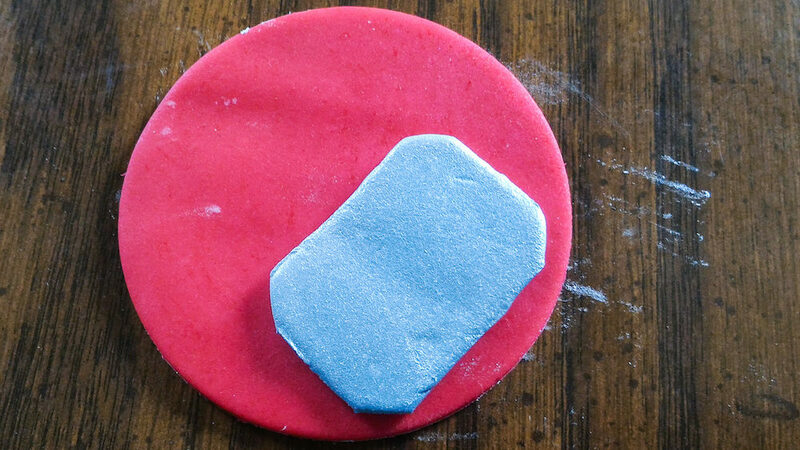 Trim up fondant as needed to make clean edges. Once the silver mist has dried, it is time to assemble the toppers. 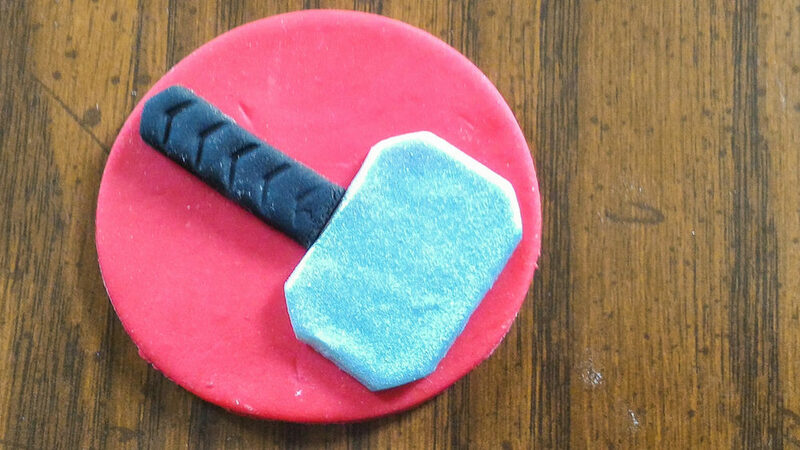 Using a bit of water to make the fondant pieces stick together, attach the hammer head and handle to the red disk. 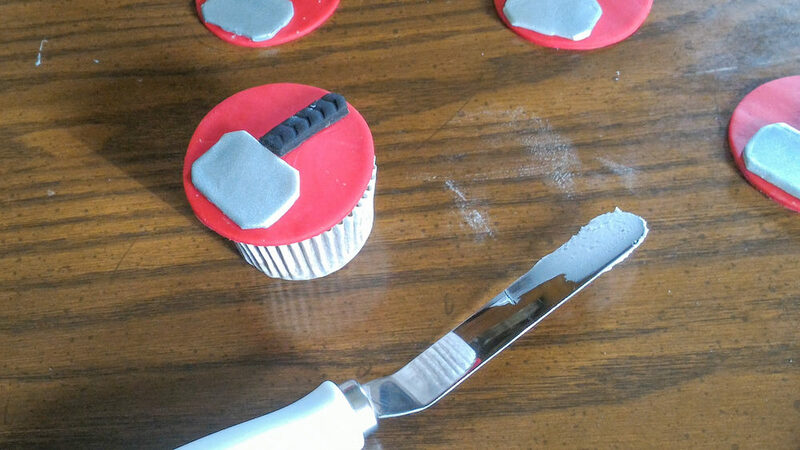 To place the toppers on the cupcakes, take a little bit of decorators icing and apply to the tops of the cupcakes. Then gently place the toppers on top. 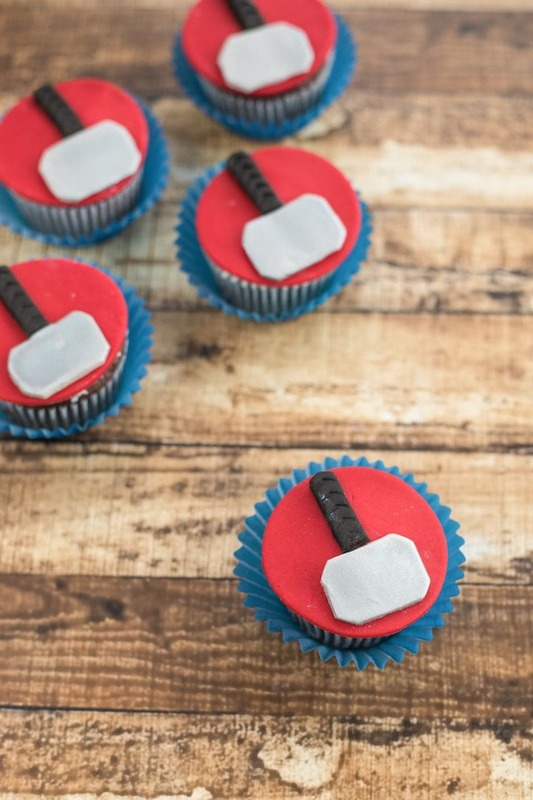 After making Marvel cupcakes, head on over to see what to buy with 100 dollars or less for Thor fans!